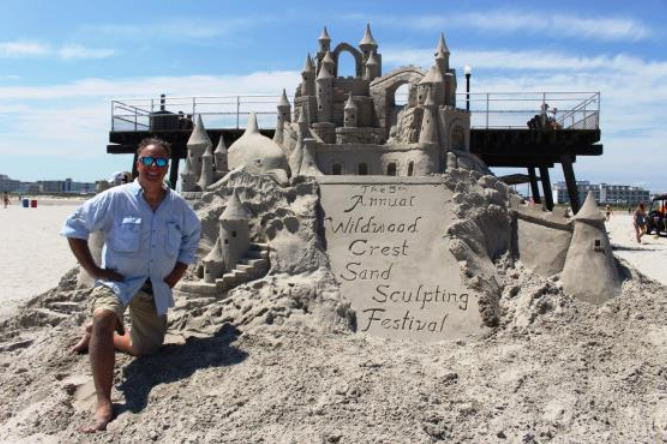 Families, friends and kids of all ages who love playing in the sand should plan to attend the sixth annual Wildwood Crest Sand Sculpting Festival on Saturday, July 7, from 9 a.m. until 2 p.m. on the beach next to the Wildwood Crest Beach Pier at Heather Road. Grab your buckets and shovels and get ready to create works of sand art. Making sand castles at the beach has been a fun summertime family activity since the first shell washed ashore, and now this great American pastime is coming back to the Wildwoods in a big way. Fun activities will be featured at this year’s festival including horseshoes, corn hole and other games, as well as live music throughout the day – featuring pop and rock hits with guitar-fiddle duo Mike and Callie and classic and progressive rock and blues with local band Twelve:01. The contest is being organized in conjunction with Can You Dig It Sand Tools and directed by internationally known sand sculptor Matt Long. Long is a regular competitor at master competitions, including the World Championships of Sand Sculpting, and is an original cast member of the former Travel Channel Show Sand Masters. Long’s career in sand sculpting began right here in South Jersey at amateur events like this one. Sculptures will be judged on creativity, execution, composition and overall presentation. Prizes and awards will be presented to the top three winners in each division. 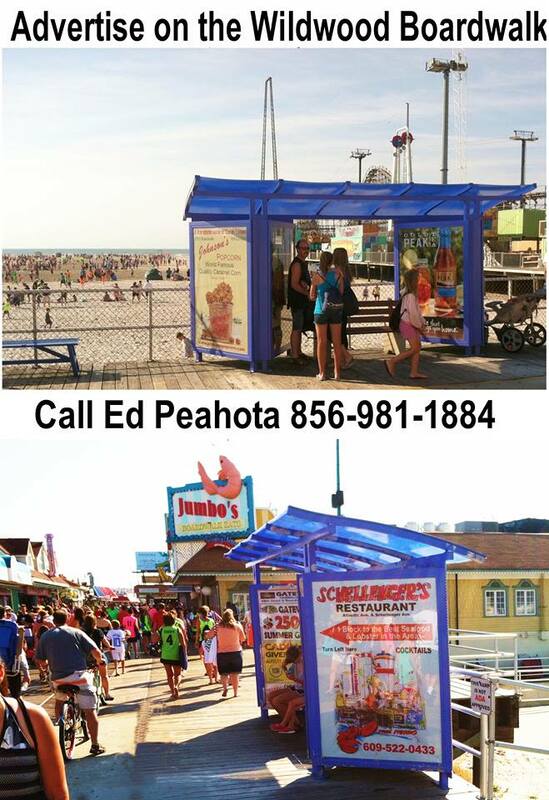 There will also be a People’s Choice award for Best on the Beach, where the winner is voted by spectator ballot. To ensure a level playing field, the contest will have six separate divisions ranging from solo youth and youth groups to solo adult and adult teams. There is also a pro-am division for those with more experience in building sand sculptures. 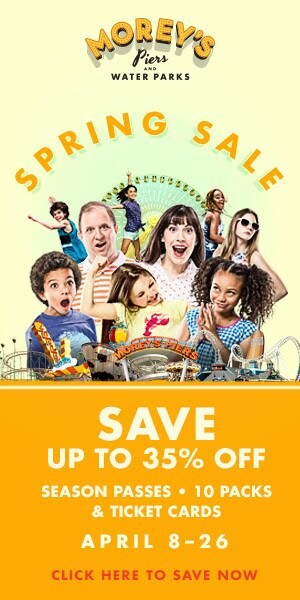 Registration for the contest is FREE and will begin at 9 a.m. on Saturday, July 7. Pre-registration can also be done by emailing michele@sandtools.com. 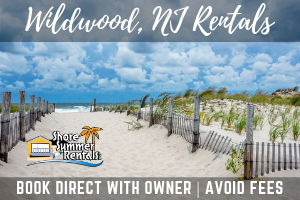 For additional information, call 609-523-0202 or visit www.WildwoodCrest.org.